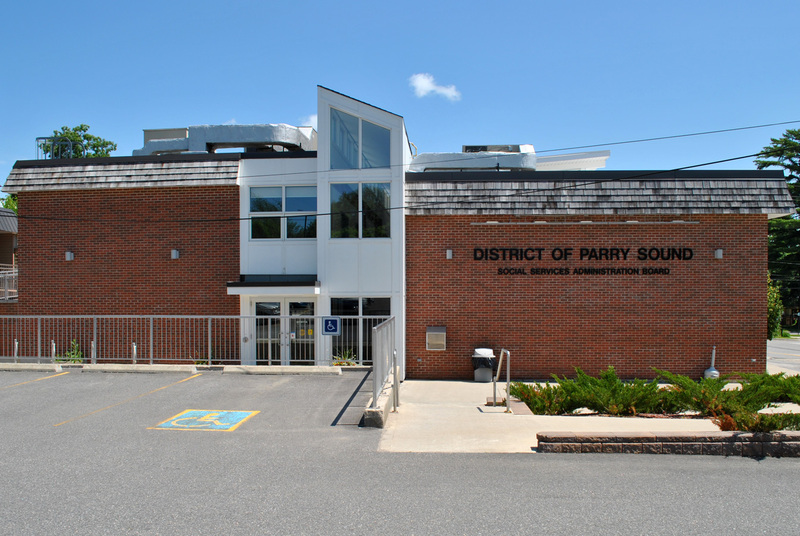 The District of Parry Sound Social Services Administration Board integration project involved renovating, connecting, and adding to two existing brick buildings to provide consolidated office space for the social services provider. 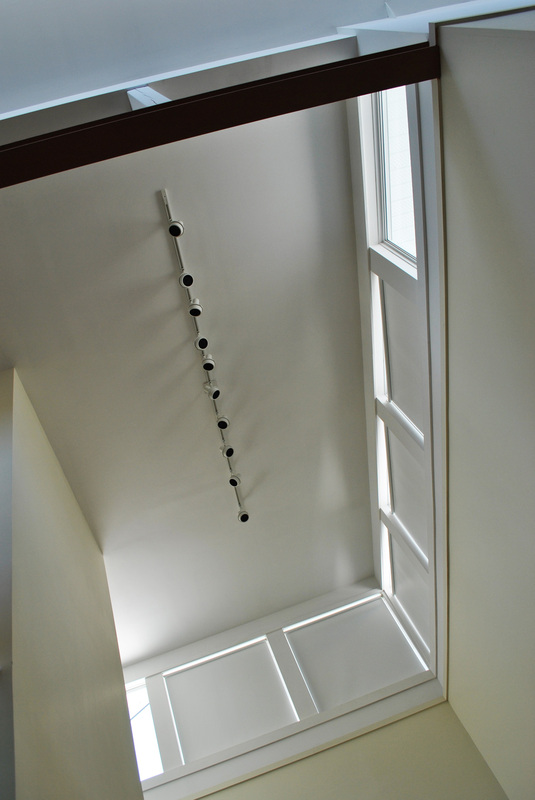 A series of clerestory windows brings natural light into the narrow space between the two original structures, while the angled roof above collects energy through photovoltaic panels. As an architectural assistant at Coolearth Architecture, I worked closely with a principal on design development through a model and drawings in Revit Architecture, physical modeling, materials selection, and LEED registration for this project. I also liaised with the client, consultants, and sales reps and assisted with site visits. The project was certified LEED Silver in 2011.